With Platin’s wireless network technology you can create a virtual matrix transmitting 8 channels of high resolution audio to up to 24 receivers across distances up to 70 meters unobstructed line-of-sight, with 48 kHz sample rate audio. Our wireless technology is uniquely suited to demanding pro applications. Every channel we transmit is a full 24 bit audio stream at sample rates of either 44.1 kHz, 48 kHz or 96 kHz – system selectable on the fly. Using Platin's built in features you can have a surround system up and running in under 30 minutes (including unpacking). It is as simple as plugging in power, setting the speaker type at the speaker and pushing a button to discover and save speakers. 1 to 8 discrete audio streams may be transmitted on a single network. Receiver modules can be configured to accept and output either 1 or 2 audio channels. Any of the 8 transmitted channels can be selected by any receiver, up to 24 receivers in total. Our XD modules are designed with high power RF amplifier to boost the network’s operating range to up to 70 meters unobstructed line-of-sight, 48 kHz sample rate. 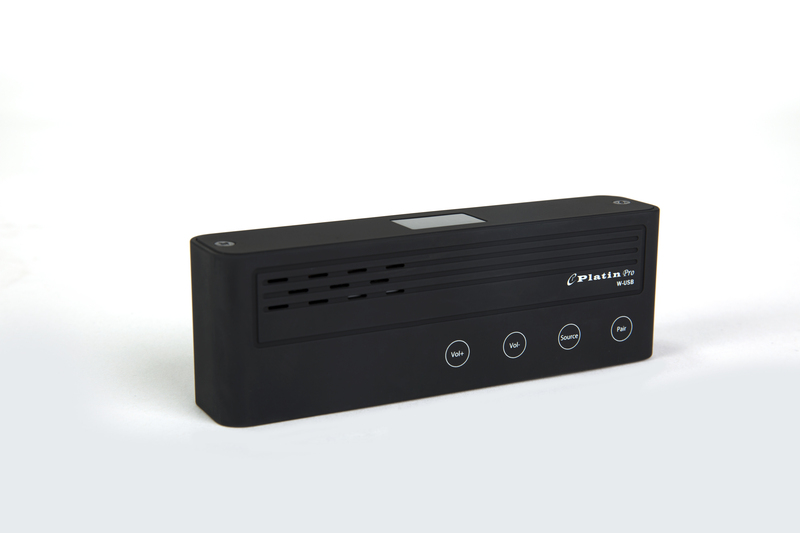 Platin Pro delivers audio directly to the speakers just as it was mastered in the studio – 24 bit audio up to 96 kHz. No compression, no compromise. 8 channels of 24 bit high resolution audio (up to 96 kHz sample rates) are transmitted, supporting surround sound systems up to 7.1. CD quality is 16-bit, 44.1 kHz. 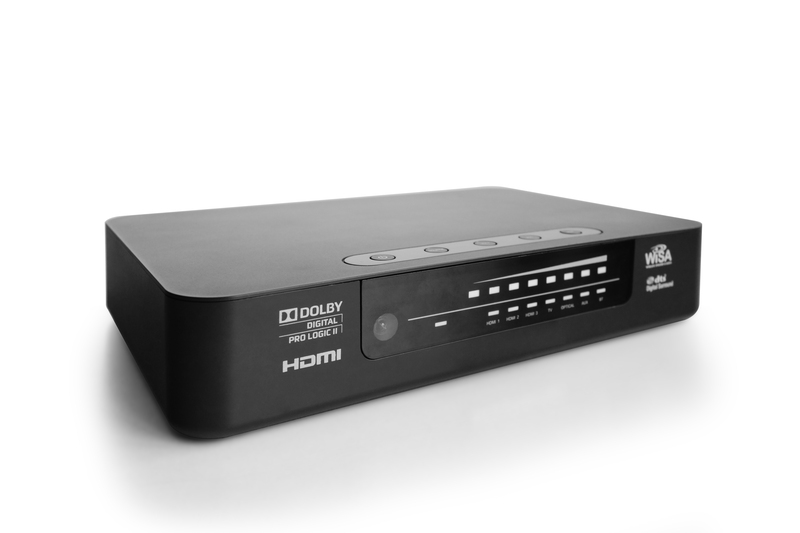 Summit wireless technology supports 24 bit, 96 kHz across all 8 channels which means it can transmit Blu-ray movie audio exactly as it was mastered in Dolby TrueHD or DTS-HD Master Audio. But if CD quality is good enough for you, no problem – it can do that too. RF interference can destroy wireless audio. 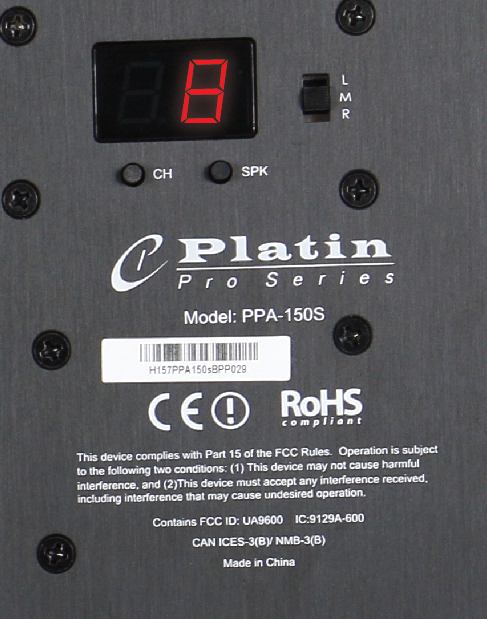 The Platin Pro system is constantly monitoring for clear channels. When RF interference is detected, the system seamlessly switches to a channel before you experience audio disruptions. The transmitter coordinates with all the speakers to simultaneously jump in between audio samples without the listener hearing a thing. 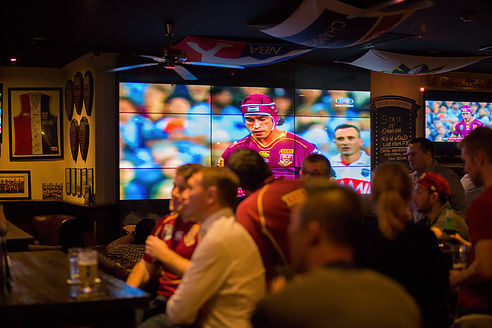 Audio latency is typically the Achilles heel for pro audio systems – but not Platin’s. Our network provides fixed latencies of just 2.6 ms and 5.1 ms at 96 kHz and 48 kHz, respectively. And when we say fixed – it is! Latency does not vary with distance, number of channels. What’s more, our channel to channel skew is a mere ±1 μs; measured from any receiving channel to another. 5 GHz spectrum with up to 24 RF channels available. Compare that to only 3 non-overlapping channels in ​2.4 GHz and 5 channels in 5.8 GHz. More is always better. RF interference can destroy wireless audio. 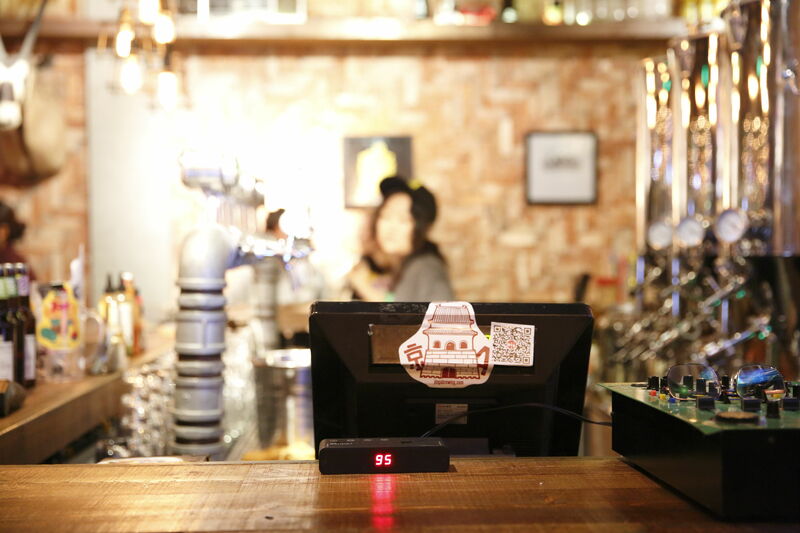 The Platin system is constantly monitoring for clear channels. When RF interference is detected, the system seamlessly switches to a clear channel before you experience audio disruptions. The transmitter coordinates with all the speakers to simultaneously jump in between audio samples without the listener hearing a thing. Our transmitter modules and our receiver modules take I2S audio in and out. The system MCU can setup and control the network via an I2C bus. A back-channel is available for data transfer between receivers and the transmitter to facilitate status indications and alerts. 5 GHz spectrum with up to 24 RF channels available. Compare that to only 3 non-overlapping channels in 2.4 GHz and 5 channels in 5.8 GHz. More is always better. Standard distance modules are designed to operate flawlessly within a room up to 9 m x 9 m.
Platin Technology is designed to be easily scaled. Start off with a stereo speaker system and at a later date add more speakers to upgrade your system to a 2.1, 3.1 or even 7.1 system.